Owners Avital and Peter Kornblum stand next to their collection of artist Adina Gross’s Israeli folk paintings, many of which depict biblical scenes. 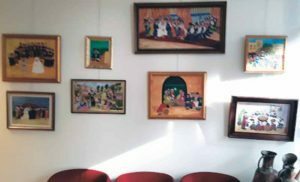 Walking through the door, visitors are welcomed by an array of brightly colored paintings depicting scenes of landscapes and religious ceremonies. 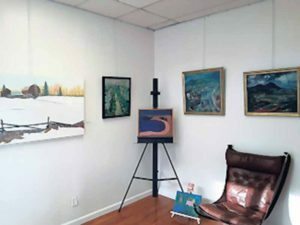 A little further down the narrow hallway, dotted with contemporary paintings, ceramics and glassware by local artists, easels and sketch pads lined up against a set of collages made by the owner are visible. And as attendees walk a little further, they will see the namesake owner at work, finalizing her projects and cleaning the gallery, immediately stopping her work to give guests a tremendous greeting. 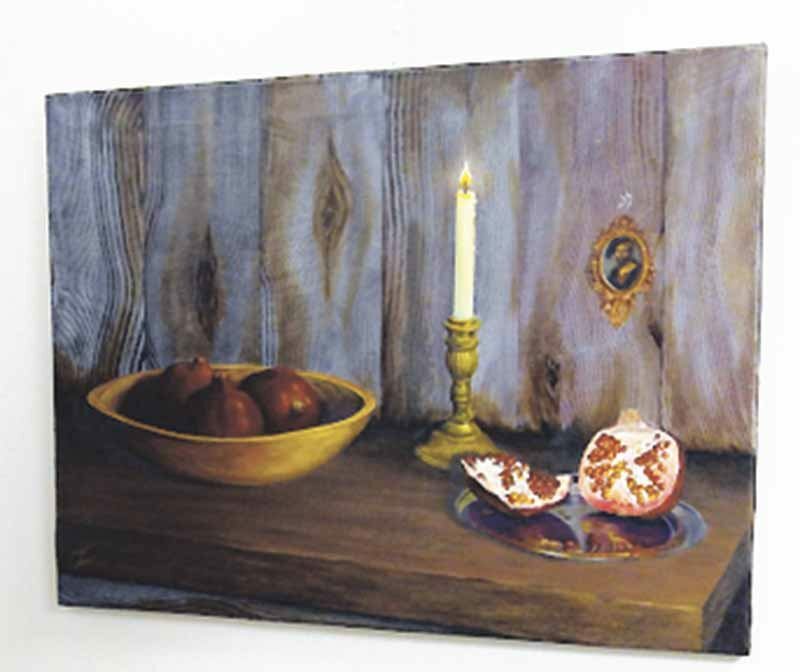 “Pomegranates” by local artist Mario Tucci depicts a rather religious setting by using more contemporary styles of painting, thus uniting the various art genres represented within the gallery. 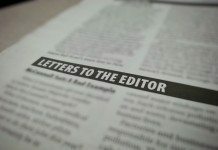 become involved in the art community. “Barn in Snow” by Mario Tucci is one of the first paintings visitors see when entering the gallery. 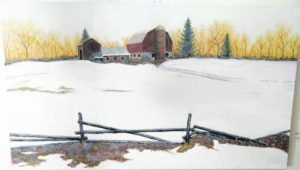 The contrast of the bright white snow against the yellow sky and the cozy barn creates an inviting ambiance. Avital’s passion for art began as a student in Israel while studying nursing at Hadassah College in Jerusalem. 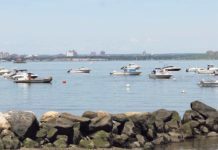 Always interested in the creative arts, Avital received her nursing degree and moved to the United States, finding both a nursing position at a local hospital and positions at art galleries in Greenport, NY; New Haven, CT; and nearby Port Washington. 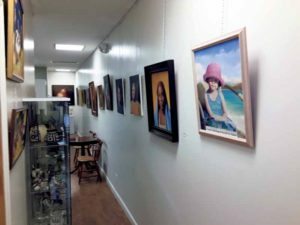 With the help of colleague Mario Tucci, an accomplished local artist, Avital opened this gallery where she could showcase her own collages and her personal art collection, as well as Tucci’s compositions and local art. In order to expand the diversity of the art represented, the Kornblums look to have revolving exhibitions, exposing the works of local and international artists. 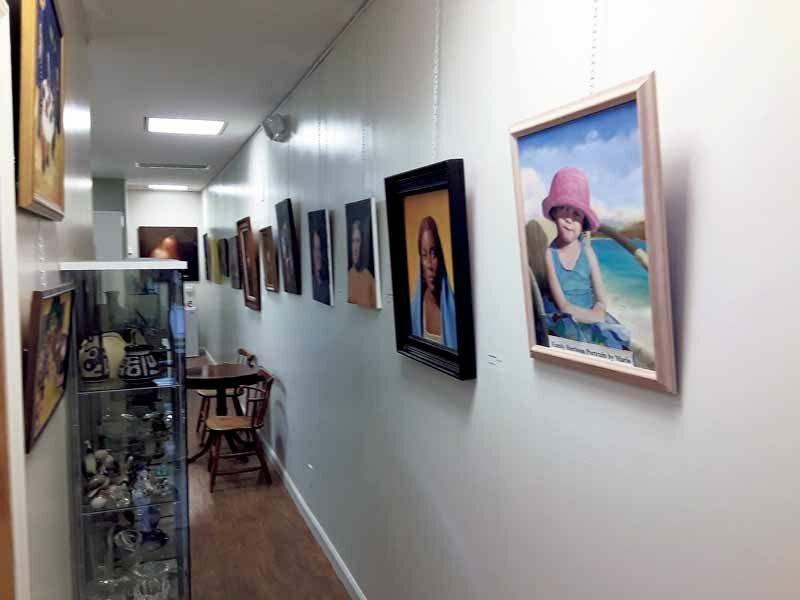 Like a museum, the gallery looks to feature as many styles of art as possible within the extremely small space. “The idea of this gallery is to allow people of all sorts to understand that art is art, that international borders should not change the way people should view someone’s creativity,” Avital said. 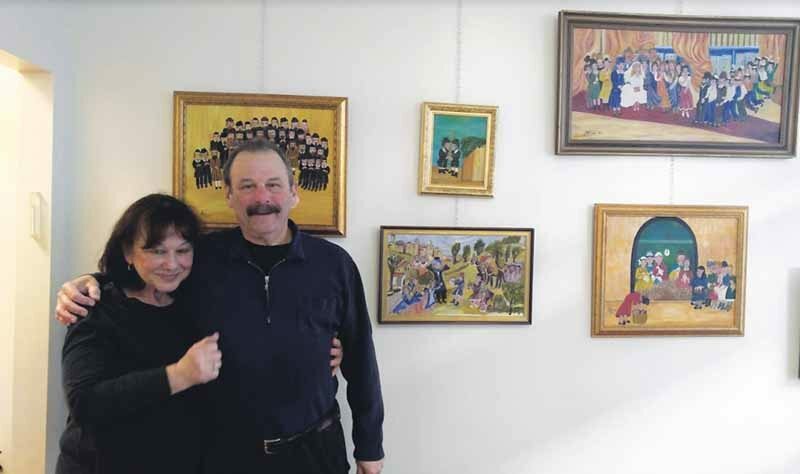 In addition to showcasing as many artists as possible, Avital hopes to share her artistic abilities with others through classes; once settled into the new space, she envisions having easels set up throughout the gallery with paintbrushes lining the sink and paints filling the cabinets. 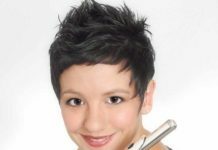 While still uncertain about the type of classes she will instruct, Avital hinted that they will be focused primarily on her personal favorites: collage making and painting with acrylics. 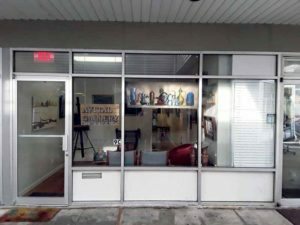 But with a successful first week in business, attracting numerous artists and curious locals, the gallery’s current main goal is to establish a connection with every art lover and potential client who walks through the front door. 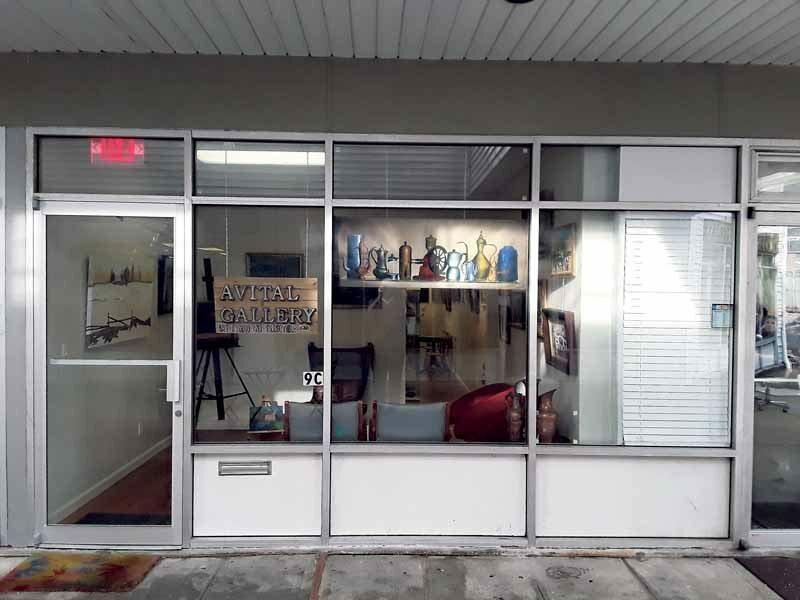 Avital’s Gallery 336 is located in the courtyard at 770 Middle Neck Rd., Shop 9C, in Great Neck.